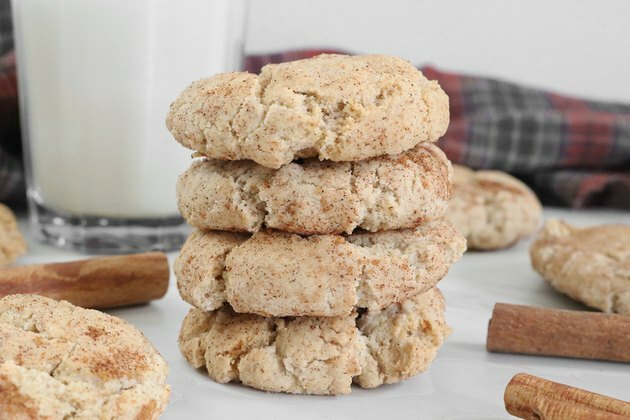 Whether you're hosting a party or attending a potluck, you can't go wrong with these vegan cinnamon sugar cookies. They're delicious, flavorful and surprisingly easy to make. 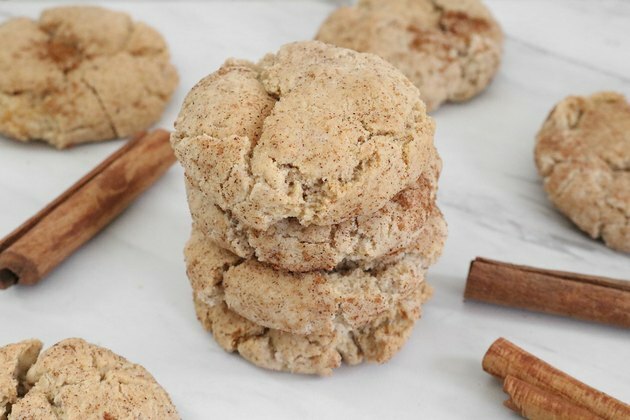 Plus, since this vegan recipe doesn't include ingredients like eggs and butter, you can be sure that everyone can enjoy your tasty treats. 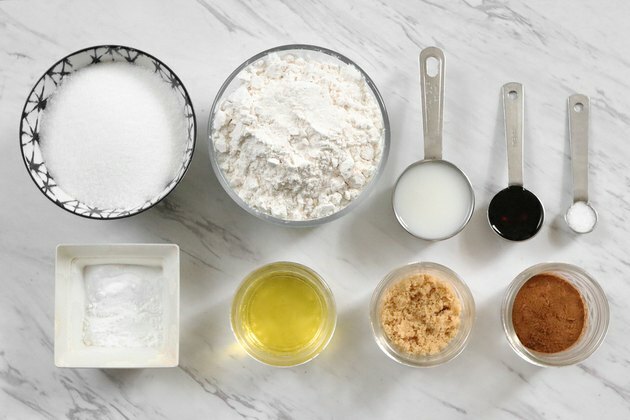 Read on to learn how to make vegan cookies in less than 30 minutes. Add the non-dairy milk and vanilla extract. Mix well. 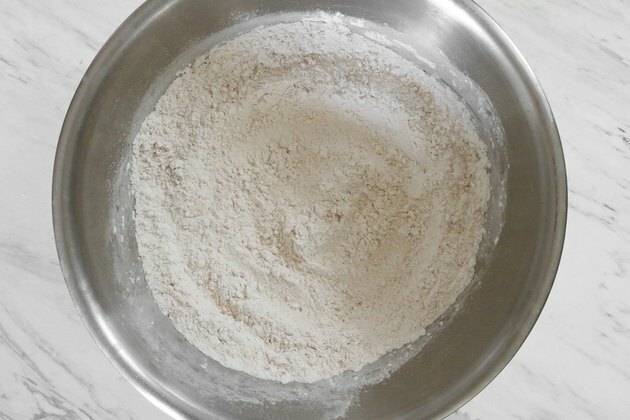 In a separate bowl, combine the flour, baking powder, baking soda, salt and 1 tablespoon of cinnamon. Set aside the remaining 2 tablespoons of cinnamon. 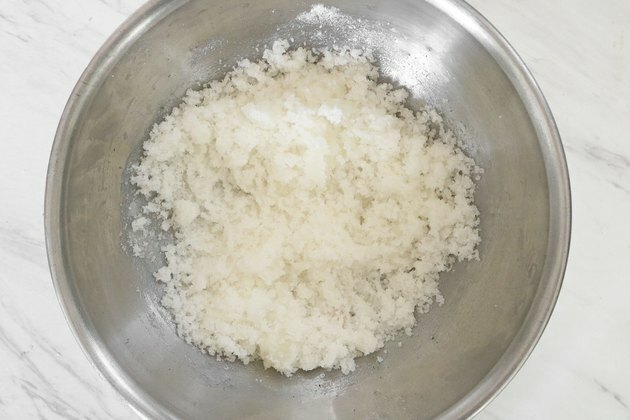 Add the dry ingredients to the wet ingredients. 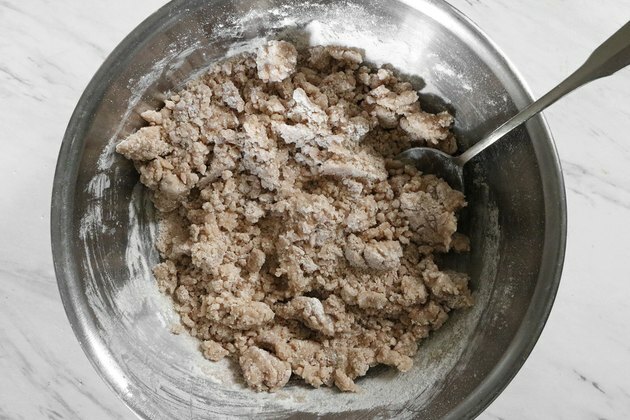 Combine until the mixture forms a dough. It will seem dry and crumbly at first; this is normal. As the the dough clumps together, use your hands to roll the pieces together. The warmth of your hands will help soften the dough. 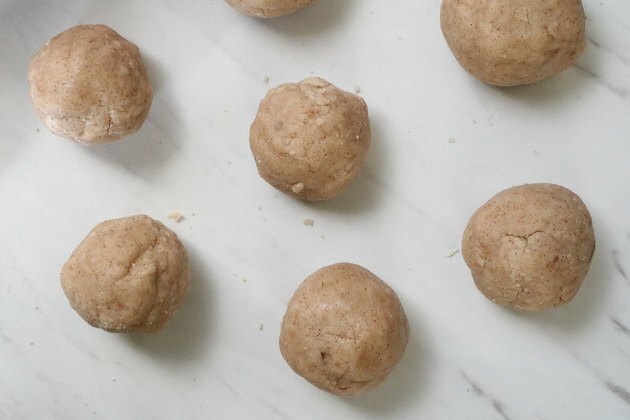 Roll the dough into balls the size of standard meatballs. 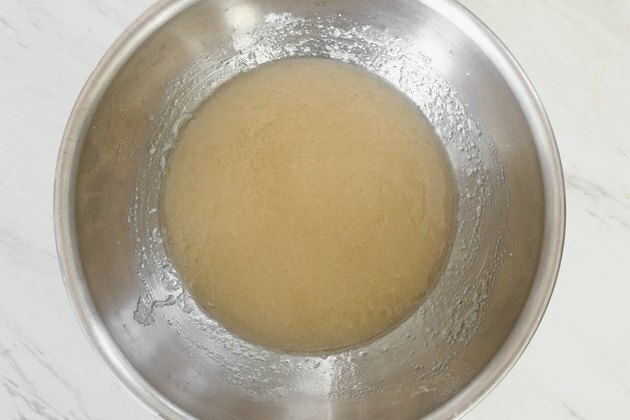 Combine the brown sugar and leftover cinnamon in a bowl or on a plate. Coat each ball with the mixture. 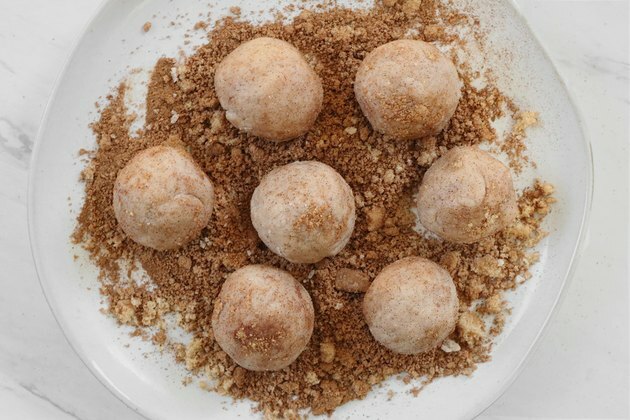 To evenly disperse the cinnamon sugar, re-roll each ball in between your hands. Place the balls on a greased metal baking sheet. Bake for 12 to 14 minutes or until light golden brown. The cookies will naturally crack as they bake. Once the cookies are cool, they are ready to eat. For best results, store the cookies in a sealed airtight container. Enjoy!